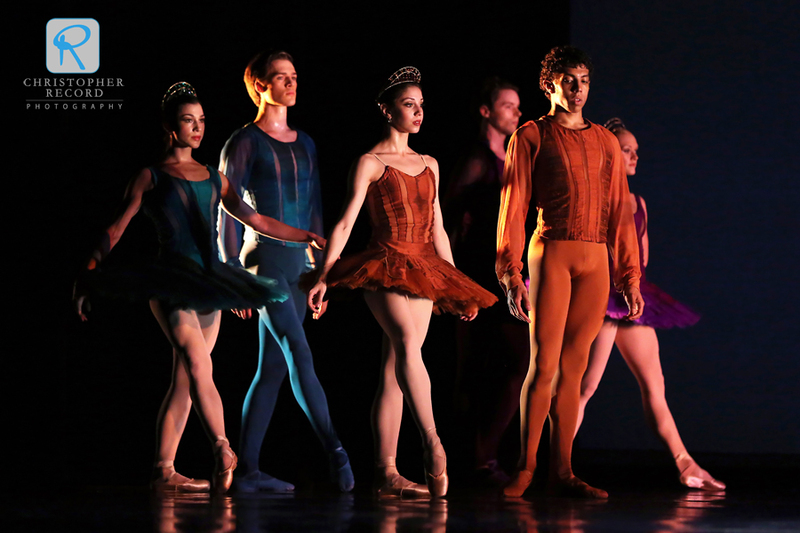 Contemporary Fusion, North Carolina Dance Theatre’s finale for the season, is everything its title implies with diverse pieces from Sasha Janes, Jiri Bubenicek and Twyla Tharp. 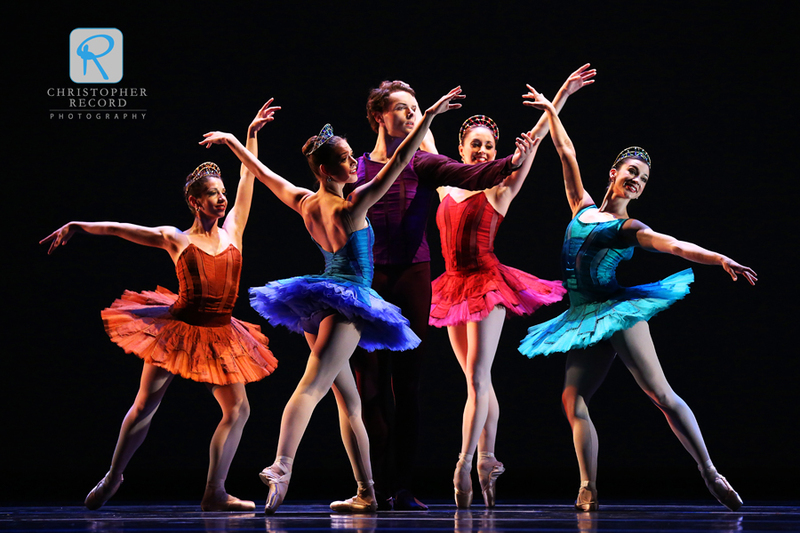 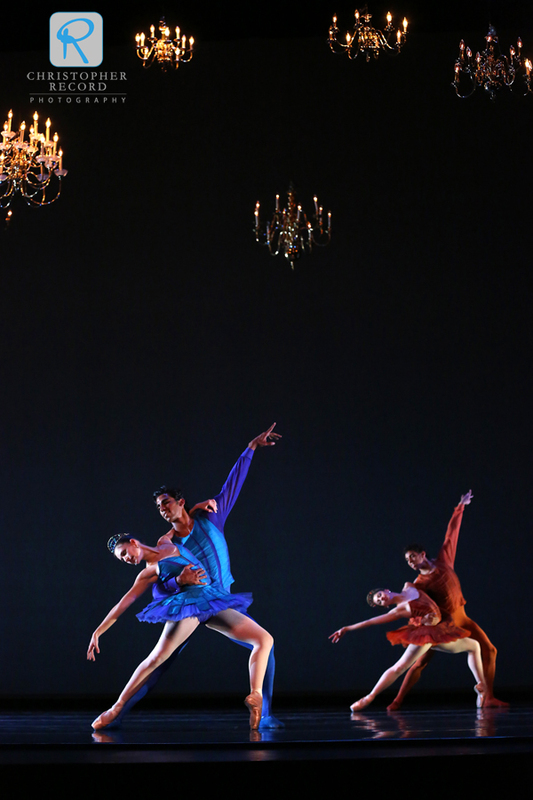 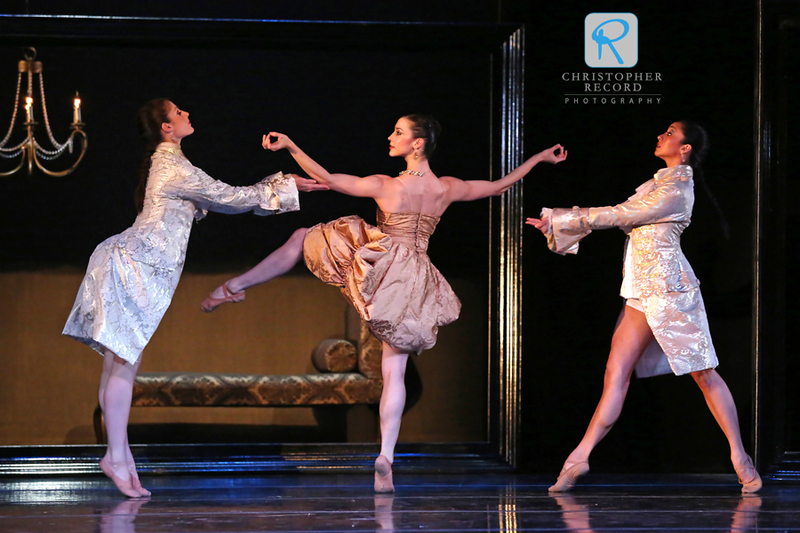 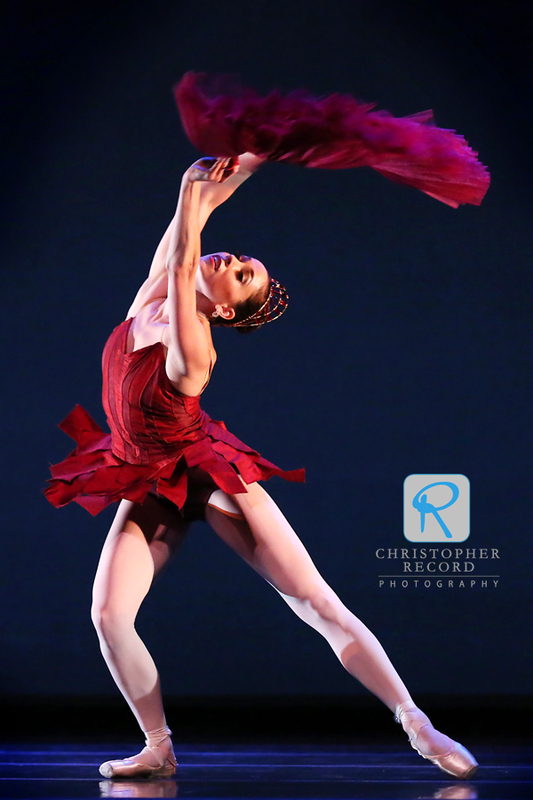 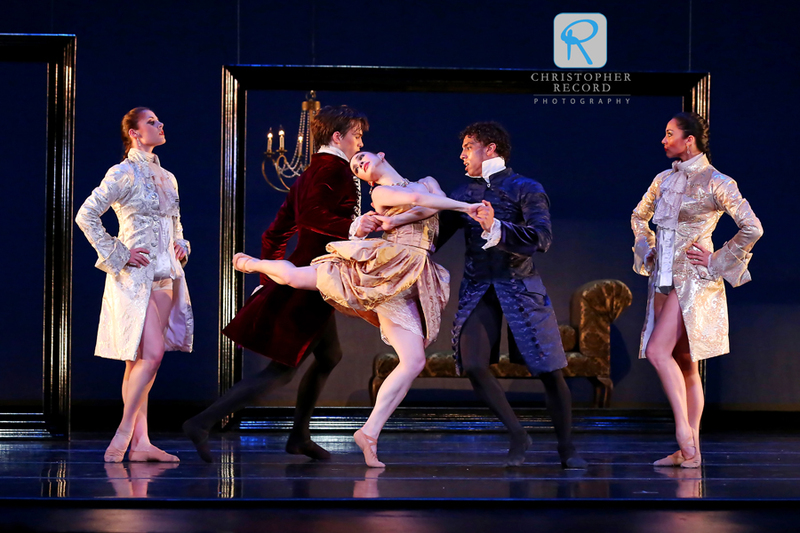 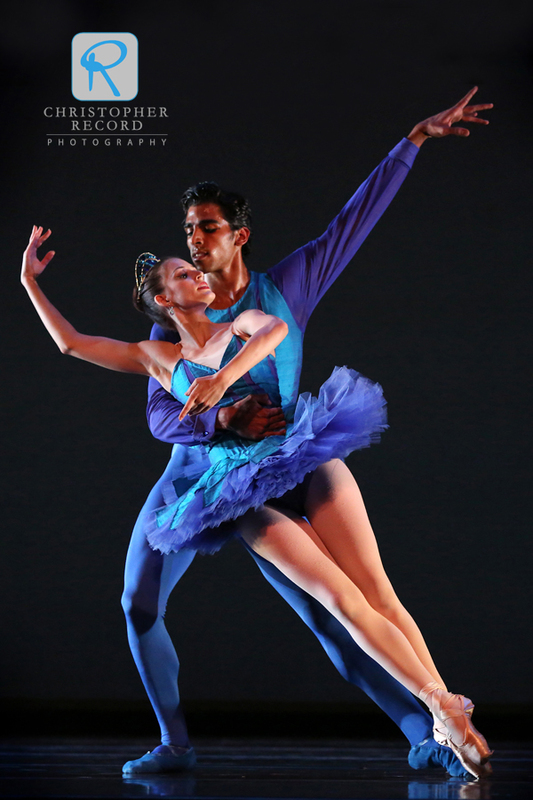 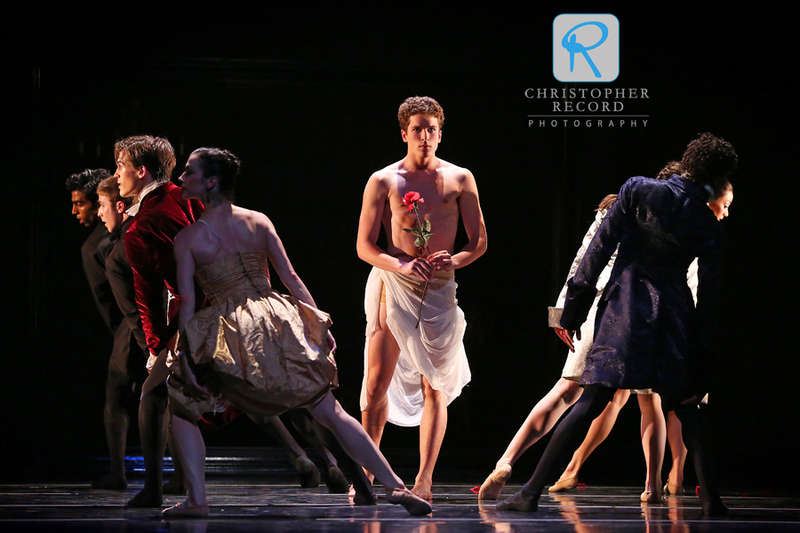 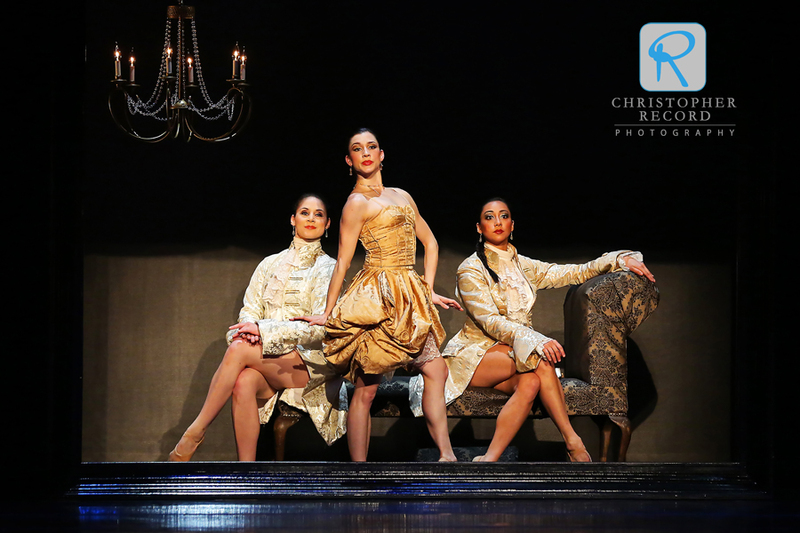 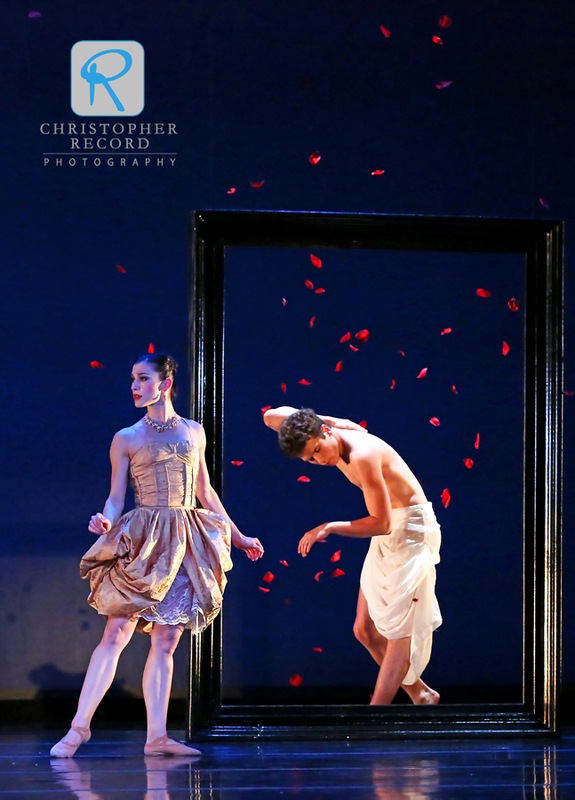 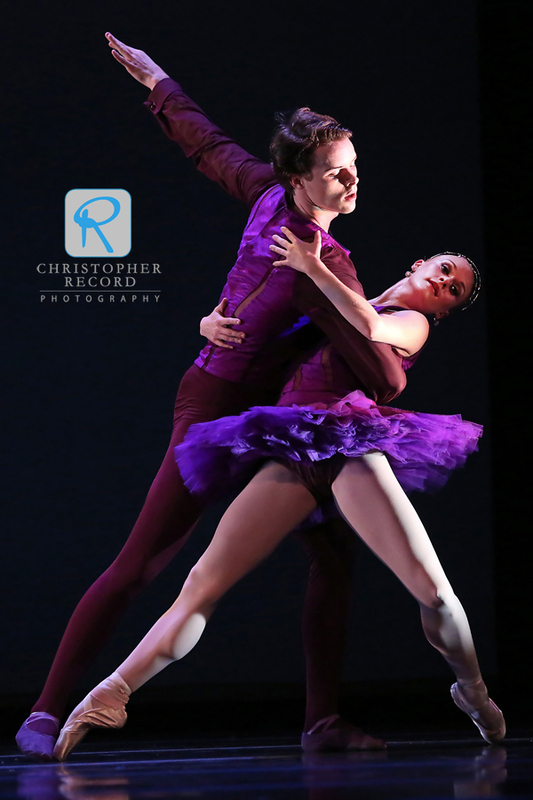 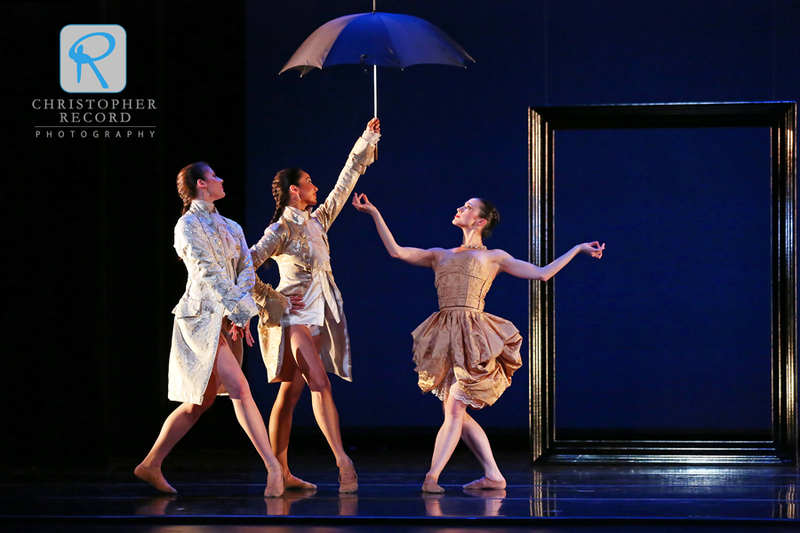 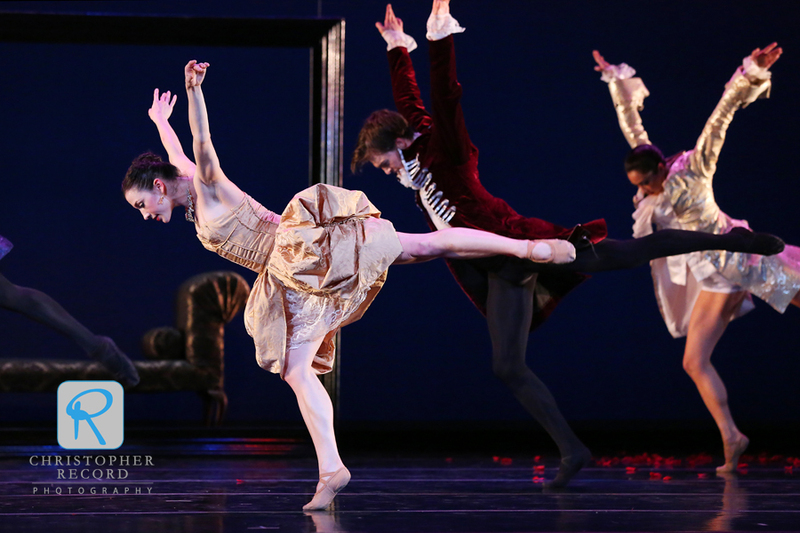 Czechoslovakian dancer Bubenicek created L’heure Bleue especially for the Charlotte troupe, and former NCDT dancer and current Associate Artistic Director Sasha Janes choreographed the beautiful Rhapsodic Dances. 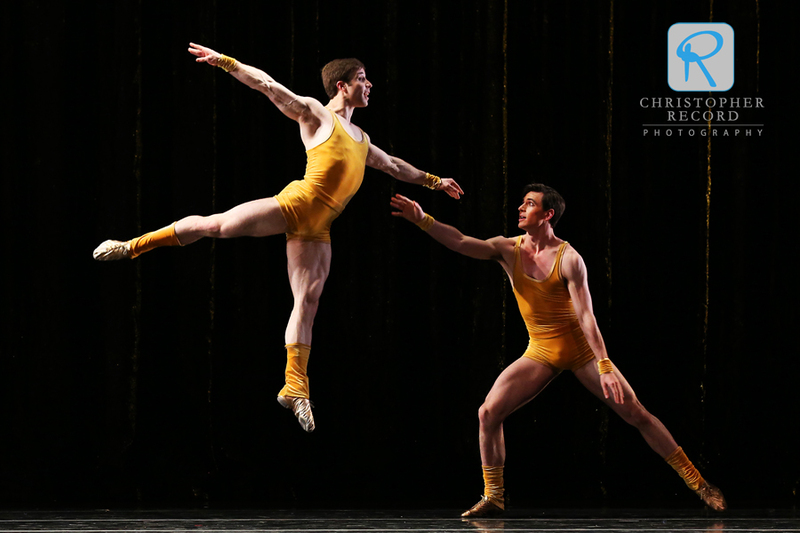 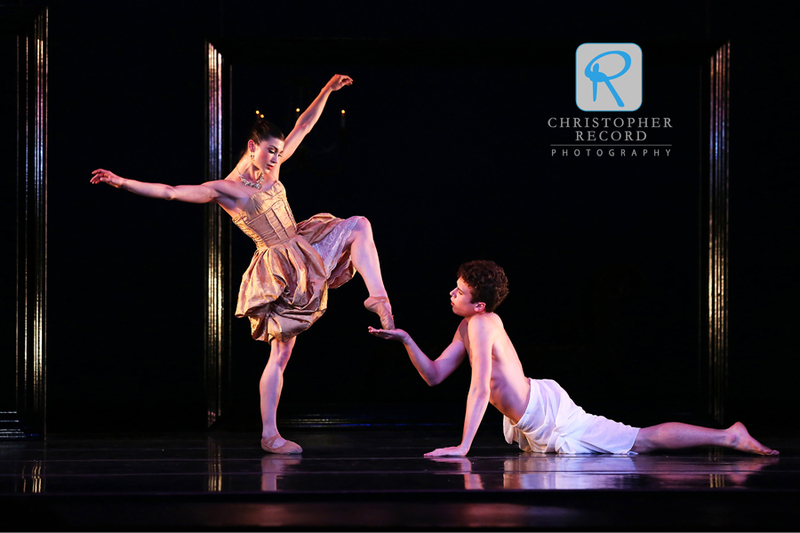 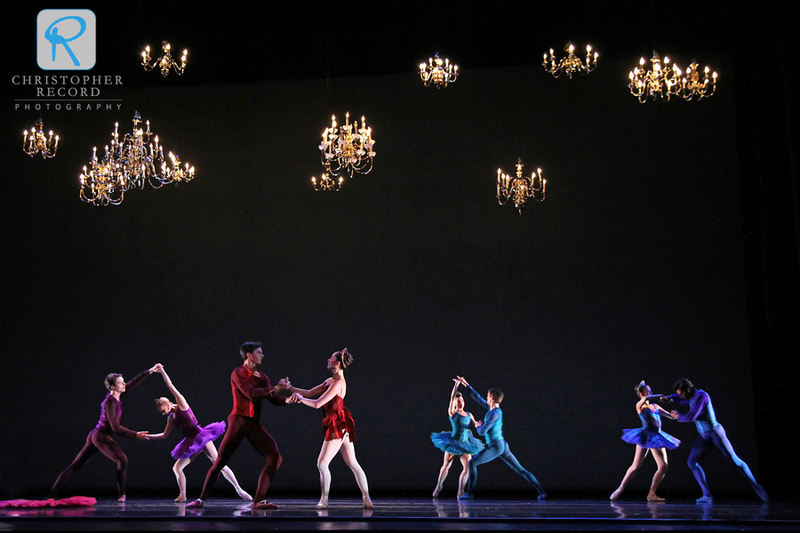 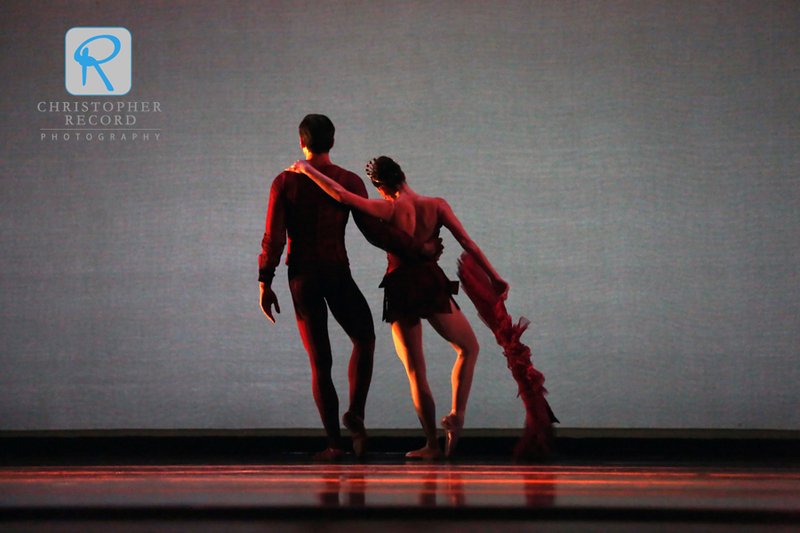 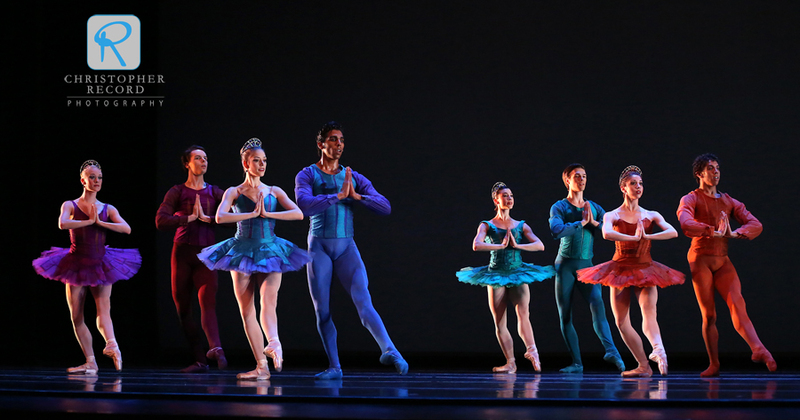 Twyla Tharp’s The Golden Section rounds out the eclectic mix.